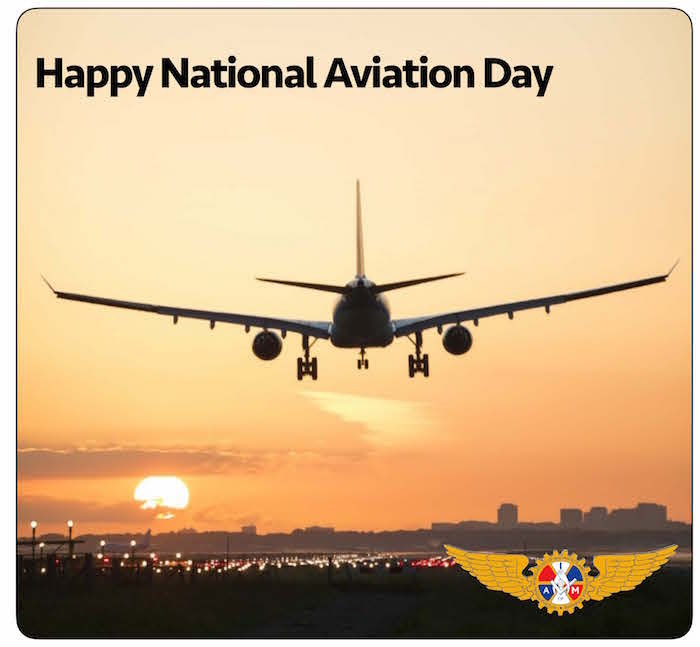 “Whether you work on the ground or in the cabin, being part of the United States aviation industry is something we can all be proud of. Personally, being an IAM-represented Aircraft Mechanic is a source of immense pride for me. The International Association for Machinists and Aerospace Workers (IAM) is the world’s largest aviation union. It represents airline and aviation service company employees in every classification on the ground and in the air, as well as aircraft manufacturing employees.